We just started our atelier in culture hybridization. It’s called Crossbooks. We have picked 1,000 books and we are now arranging them in a spatial metaphor. Then we’ll create maps of titles, with unexpected trails connecting one another. Books, according to Borges, are linked together by invisible threads. Our research, though, doesn’t consider the content but just the cover. 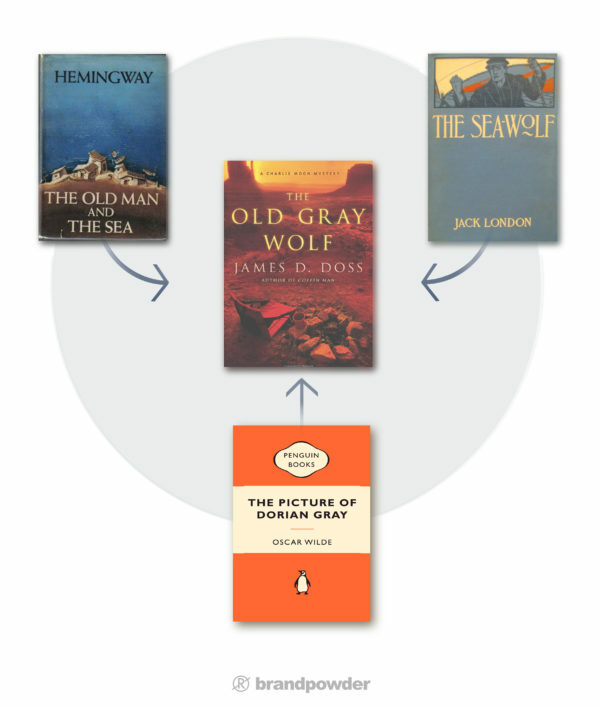 Titles are a gateway to content and books’ covers are like doors you open in order to enter the text. Titles are crucial to the writer because they must synthesize, in a few words, the soul of the book. The soul, more than anything else! if you think about it, titles may be misleading, when taken literally. Quite rarely, in fact, they refer to a topic, or a story. They live as independent pieces of literature. They are also a quite important element in the marketing of books. According to an extensive research by the booksmugglers, one person out of four reckons a covers is just a marketing tool but even then, when it’s time to purchase it, 79% of people admit a cover plays a significant role. Moreover, 6% of people buy a book when attracted by its cover, even if they never heard about its author and ignore the content, and 37% of them buy a book because its cover simply reminds them of a book they liked in the past. Apparently, more readers than you imagine judge a book by its cover and most of our purchases follows the same process. We know very little of whatever we happen to buy everyday. We often behave like fish lured by colorful baits, even if we like to think most of our purchases are based on solid evidence. Covers and titles are thus another element confirming that our recent evolution is spun by the accelerating force of superficial actions and Crossbooks is our experiment in trivial associations. Please submit your crossbooks to: postmaster@brandpowder.com.